Last Friday, after a three year gridlock, the Council of the European Union came to an agreement on the reworking of regulatory legislation on medical devices and in vitro diagnostics which will impact both manufacturers and regulatory authorities. The European Council has been attempting to rework the EU medical device legislation since 2012 but came to a final compromise at the Employment, Social Policy, Health and Consumer Affairs Council last week. The objective of the regulatory drafts are to ensure that medical devices are safe for public use. European Council President Guntis Belevics says that this agreement is a “decisive step forward to improve patient safety and strengthen European competitiveness.” The EU consists of a total of 28 European countries including Germany, Ireland and the U.K. which have prominent medical device industries. The Council’s amendments to the Commission’s proposed drafts include steps towards more transparency for patients, increased traceability of medical devices and the assurance of a certain benefit-to-risk ratio. According to the Regulatory Affairs Professionals Society, the Council has targeted three other areas of concern such as notified bodies, postmarket surveillance and clinical investigations. A notified body, which consists of specific medical device experts, determines whether a certain device meets appropriate standards after its risk factor is assessed. 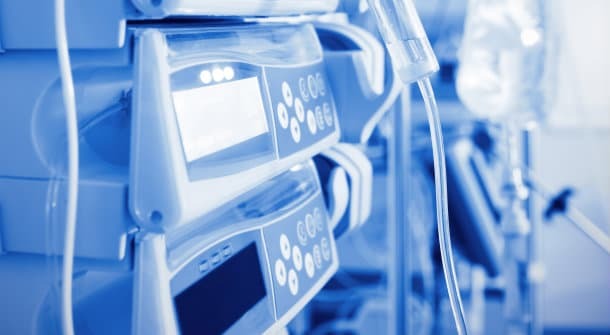 The Council has further tightened rules concerning both the designation of these notified bodies, methods used to monitor their assessment of medical device products. These new rules will also grant the notified bodies the right to conduct unannounced factory inspections. In the area of post-market surveillance, the Council has enforced strict provisions concerning manufacturer’s “follow-up of the quality, performance and safety of the devices. In addition to the two provisions above, the Council has also emphasized provisions of clinical investigation, especially in terms of protecting those experiencing clinical trials. This amendment also includes increasing the availability of reliable clinical data on medical devices. Now that the Council has decided on an approach and provision of the two draft regulations, the next step is for the presidency to commence preparation of negotiations with the European Parliament. The EU expresses its urgency in getting such negotiations done; after all, it has been three years since the initial regulations were proposed.